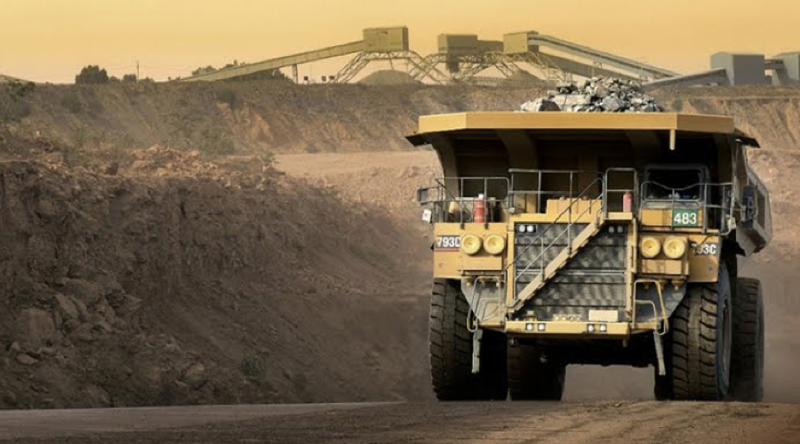 Haul truck at De Beers' Jwaneng mine in Botswana, the most valuable diamond mine in the world. Source: De Beers Group. 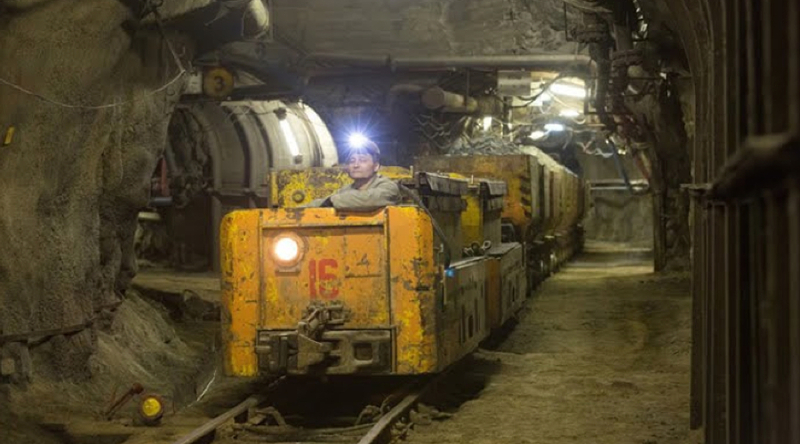 Underground at ALROSA's International mine, Russia. Source: ALROSA. Rough diamonds from LUKoil's Grib Mine, Russia. Source: Grib Diamonds. 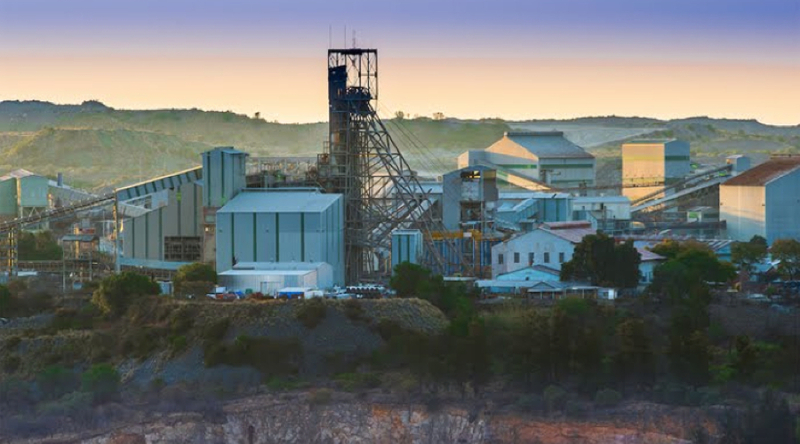 In June 2015, Rio sold its 78% stake in the Murowa mine in Zimbabwe to partner RioZim (private), which now owns 100% of the mine. 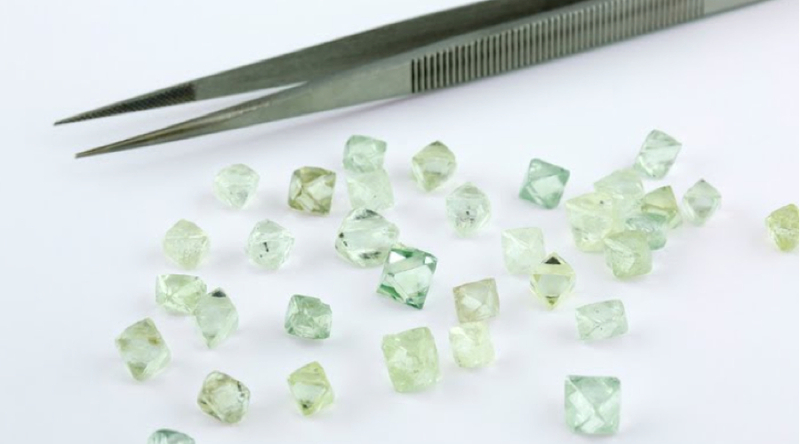 A new diamond mining tax structure in Zimbabwe and concerns of forced government consolidation of the country’s diamond miners most likely influenced the company’s decision to leave the country. 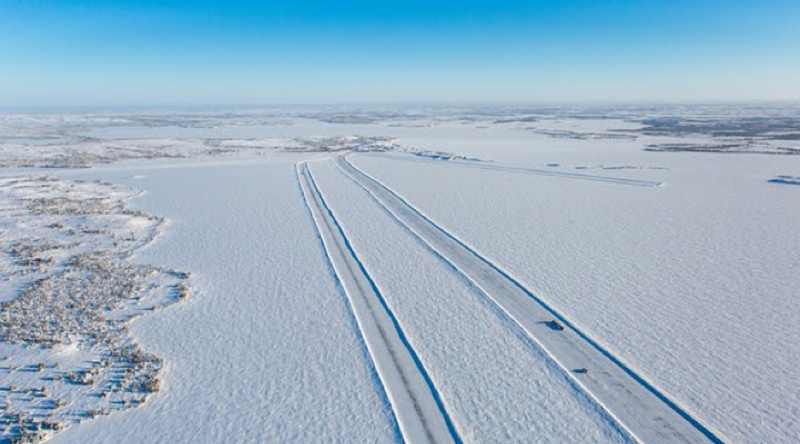 Lockhart Lake ice road, Diavik mine, North West Territories, Canada. Source: Rio Tinto. The Cullinan mine in South Africa. Source: Petra Diamonds. 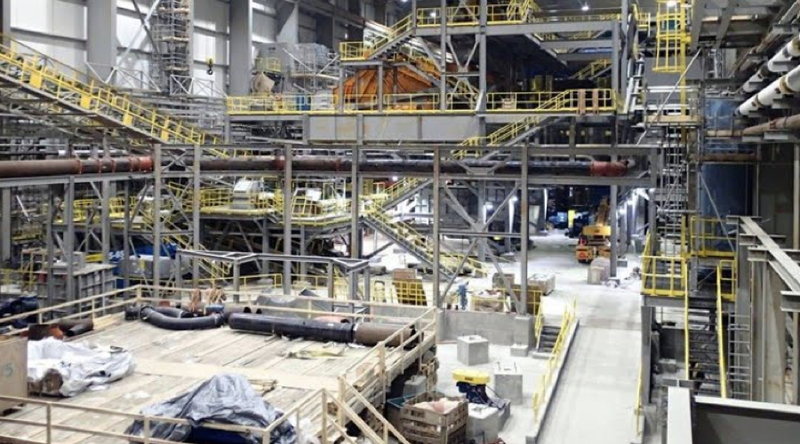 Processing plant progress at Gahcho Kué project, North West Territories, Canada. Source: Mountain Province Diamonds. Drill core from Rio Tinto's Bunder project, Madhya Pradesh, India. Source: Rio Tinto.